Ever since the DP Merrill generation, all three cameras of the DP lineup have been equipped with the same hardware – in other words: sensor, image processor, display, memory interface and battery. 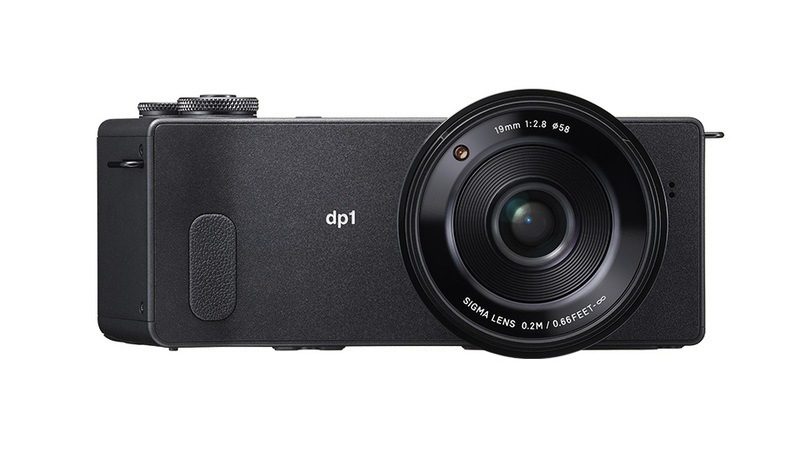 Therefore it is worthy to take a look at some reviews of the DP2Q, even though you might only be interested in the DP1 Quattro. “The Sigma dp1 Quattro is a camera with niche appeal, and with some issues. Its wide-angle lens is appealing to landscape shooters, and the amount of detail that the camera is capable of capturing is simply outstanding. At low ISOs it’s on par with high-end full-frame and medium format systems in that regard. But it’s not a camera that’s well-suited for shooting at high ISO—we don’t recommend pushing it beyond ISO 400—and it’s slow to use. Its JPG output is excellent at lower ISOs, so you may be able to skip Raw processing, but if you do prefer to work with uncompressed images, you’re going to have to deal with a Raw workflow that’s hobbled by very clunky software.